Kevin Hart steps down as Oscars host after criticism over homophobic tweets. 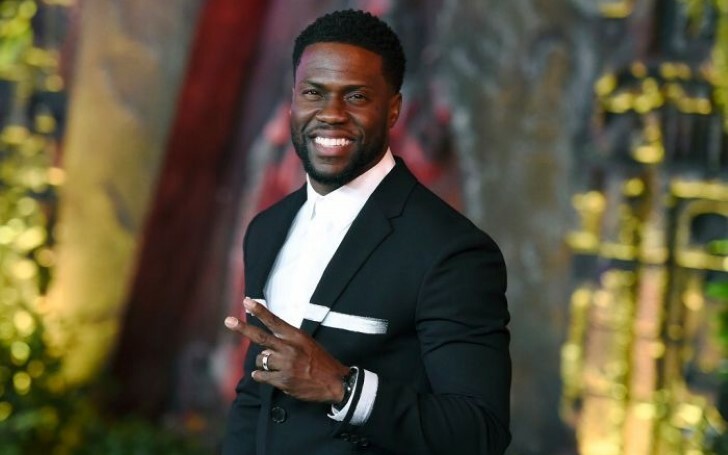 Days after the announcement of Kevin Hart Hosting 2019 Academy Awards, harsh backlash regarding his past homophobic comments on Twitter eventually, led the comedian to step down from hosting this year's Oscar award ceremony. Hart was widely criticized for his use of word "gay" as an insult in several of his very old tweets and comments. Prior to stepping down from the hosting position, Hart apologized to the LGBTQ community for his use of insensitive words in the past through a tweet. On 5th December, Kevin Hart disclosed that he will be hosting this year's Oscars airing on 24th February 2019 via Instagram. Shortly, after his announcement, his homophobic comments dating several years back started resurfacing on the internet. After a Hollywood Reporter column floated him as a contender to host the Academy Awards ceremony, many of his homophobic tweets were deleted. However, some of his offensive comments still remain online which includes the use of words like gay, homo, and fag as insults. Furthermore, the comedian has included similar comments in his stand up. On one of his stand-ups, he has expressed his fear of his son turning gay. "One of my biggest fears is my son growing up and being gay. That's a fear. Seriously Funny. Keep in mind, I'm not homophobic, I have nothing against gay people, do what you want to do, but me, being a heterosexual male, if I can prevent my son from being gay, I will." Since then, several offensive comments from his past has resurfaced earning him harsh backlash from LGBTQ community and so on. However, his homophobic comments stopped by 2011 after his first stand up movie became a hit. Meanwhile, Hart responded to the criticism about his past comments through a tweet stating that people grow, learn and change. As per the Guardian, hosting the Oscars is "considered one of the prestigious but difficult jobs in showbusiness". They added, "Hart would have been one of a few black Oscar hosts in the event’s history, after Chris Rock, Whoopi Goldberg and Sammi Davis Jr."